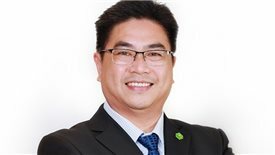 TheLEADERAfter successful development of Phu My Hung urban zone, Taiwan-based Central Trading & Development Group has acquired projects which cover areas of hundreds of hectares in Hoa Binh, Bac Ninh and Dong Nai provinces for expansion of land fund in the future. 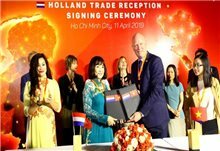 Phu My Hung was established in 1993 as a joint-venture between Tan Thuan Industrial Promotion Company and the Central Trading & Development (CT&D) Group. 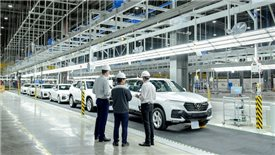 After 25-year development, Phu My Hung has become one of typical businesses of the city in investing infrastructure for the economic growth and urban development, with two outstanding projects, namely Tan Thuan Export Processing Zone and Phu My Hung Urban Area. 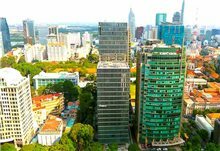 Phu My Hung urban area is considered developing one of the most successful urban areas in Vietnam with many component projects focusing on mid-and high-end segments. The centre of this urban area covers 409 hectares with about 30,000 residents and half of them is foreigners. However, according to Phu My Hung, the company has used as many as 70 per cent of the land fund and only 30 per cent are remained for developing the projects in the next years. 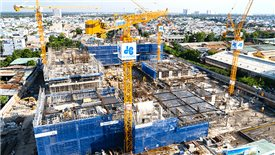 For uninterrupted project development, Phu My Hung is aiming for acquisition of projects outside Ho Chi Minh City. 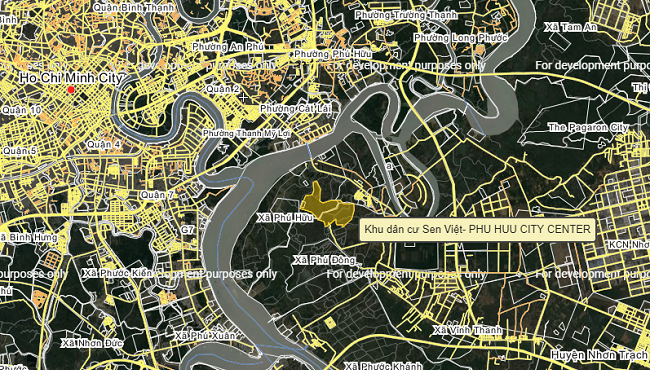 It is known that in recent years, Phu My Hung has spent thousands of billions of VND purchasing shares of enterprises who are investors of large urban area projects located in Bac Ninh, Dong Nai and Hoa Binh provinces. In Bac Ninh, the company spent VND319 billion ($13.7 million) acquiring a 99.7 per cent stake in Vietinbank Trade -Union Invesment Joint Stock Company, investor of Hong Hac – Xuan Lam ecological urban area project. 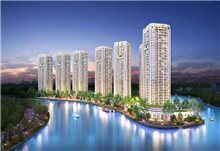 This project has total investment capital of VND3 trillion ($129 million) and an area of 198.5 hectares. 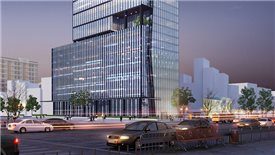 it is strategically located in the economic development triangle of Hanoi – Hai Phong – Bac Ninh. In Dong Nai, another project with a larger land fund acquired by Phu My Hung is Viet Lotus biological resident area and garden house project. 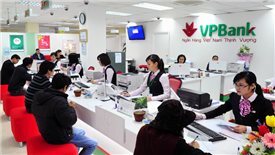 Phu My Hung and related companies spent VND598 billion ($25.7 million) purchasing a 99.7 per cent stake in Vietnam Lotus Industrial and Commercial Investment JSC, the investor of this project. The project is located at prime location, close to District 2 and only about seven km from District 1. Phu My Hung purchased a 99 per cent stake of San Nam Park, the investor of San Nam Hoa Binh food plant, a very large-scale project. This plant has a total area of 405 hectares located in Ky Son district, Hoa Binh province, situating approximately 65 km from Hanoi centre. 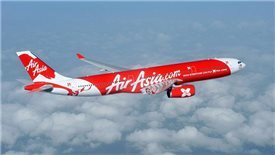 After acquisition, Phu My Hung recently through its subsidiary Phu Hung Khang has signed a loan of $400 million from a group of banks in Taiwan, China and Hong Kong to deploy the project. This project will offer many commercial activities and specific services. For instance, outdoor activities will include mountain climbing, cable skiing, spa, yoga, eco-tourism combined with agriculture to attract tourists. 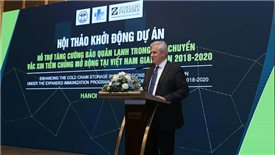 The project aims to develop a sustainable urban area that creates long-term value and at the same time explores the potential of natural environment of the province to turn Hoa Binh province into an attractive tourism destination and an ideal urban area.